Above is a panoramic image of the DeerRidge site looking west and northwest with Loyd's observatory seen at right. Copyright © 2008 by Loyd Overcash. As astronomy and photography merged, they revolutionized the pursuit of serious scientific research, eventually changing the hobby of amateur astronomy and fostering a growth of citizen supported science that was to become more than just a casual pastime. It began when the first astrophoto came into being, a photograph of the lunar surface taken in 1840 by John William Draper, who later presented his image to the Lyceum of Natural History in the City of New York, today known as the New York Academy of Sciences. In 1880, his son, Henry Draper, became the first person to photograph the Orion Nebula, which was essentially the first deep sky astrophoto. The science of photographing space then saw some of its greatest early work through the pioneering photographs of American astronomer E.E. Barnard, made at the Lick Observatory in the years 18891895. 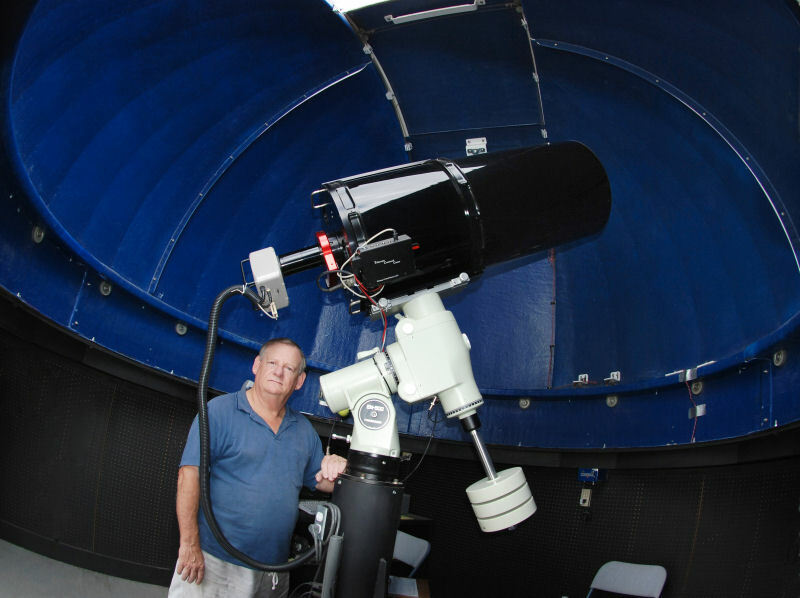 Shown below is Loyd's pride and joy and his most recent picture of the 14½-inch RCOS Ritchey-Chretien with Ion Milled optics he houses in the larger of his two observatories. This is a much more advanced setup that requires plenty of experience in the hobby and not one that the beginner should take lightly; it is a good example of what we mean when we speak of the need for skill and technique, an extremely important component of this type of equipment and the resulting astrophotography work that can be achieved with it. But you'll just have to find it on your own; he's not giving out the coordinates! Without his help and efforts, this piece could not have been written  Thank You Loyd! To view all of Loyd's images or to view those presented here at a higher resolution then drop by his skyshooter website. William Herschel, BiographyKing's Patronage, article from Answers.com accessed October 2, 2009. Also see: Crawford, Deborah, The king's astronomer, William Herschel, New York, J. Messner 1968. The Alphabet Soup of Saturn's Rings Space Topics: Saturn, The Planetary Society Copyright © 1993  2009 The Planetary Society. All rights reserved. October 5, 2009. M27 - Dumbbell Nebula © 2009 Wolfgang Howurek, from astro.nightsky.at website, Walter Koprolin, Vienna, Austria, Europe and Wolfgang Howurek, Mistelbach, Austria, Europe. Gottfried Kirch from AbsoluteAstronomy.com © 2009. All Rights Reserved. October 09, 2009. Storrs, Alex Space Telescope Science Institute, Comets Teacher Page: Science Background From the Formal Education Group of the Space Telescope Science Institute's Office of Public Outreach, Amazing Space website. Last update: January 8, 2004. 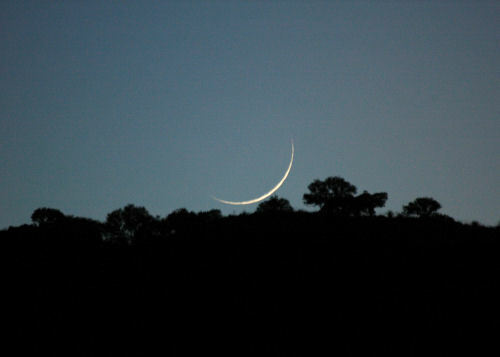 Astrophotography: Facts, Discussion Forum, and Encyclopedia Article from AbsoluteAstronomy.com. The source of this article is Wikipedia, the free encyclopedia. The text of this article is licensed under the GFDL. © 2009. All Rights Reserved. 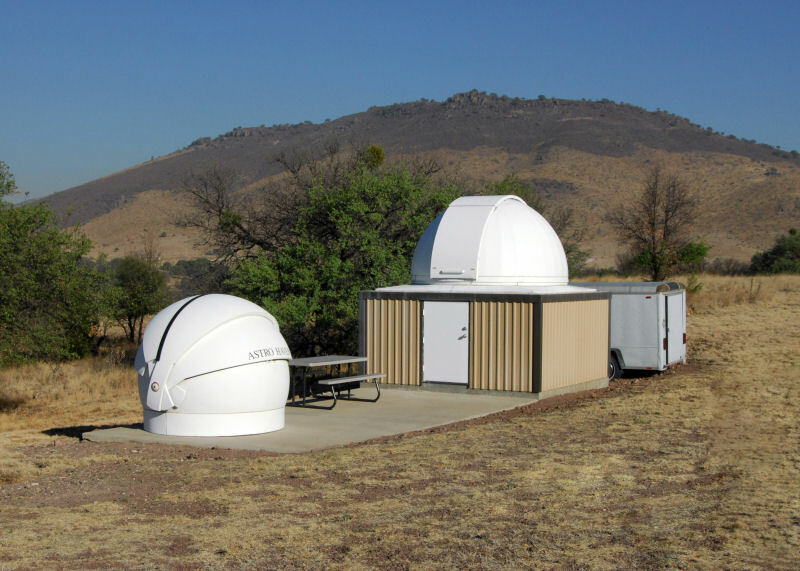 William Herschel's catalog of Deep Sky objects A webpage from the SEDS organization. Hartmut Frommert and Christine Kronberg. 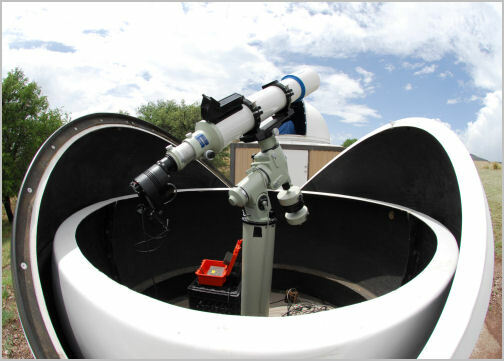 This webpage was selected as Houston Astronomical Society Site Of The Week for July 1, 2004. Last Modification: January 22, 2007. De Maria, Fredi The Hodierna's Nebulae A Messier's forerunner to the court of the early "Gattopardo" O.R.S.A. Organizzazione Ricerche e Studi di Astronomia (Organization for the Research and Study of Astronomy) Palermo (Europe). October 10, 2009. Comet 17P/Holmes Photo Gallery Spaceweather.com. News and information about meteor showers, solar flares, auroras, and near-Earth asteroids. McNeil's Nebula from the editors of the Astronomy Picture of the Day website. Authors & editors: Robert Nemiroff (MTU) & Jerry Bonnell (USRA). Image Credit: Adam Block (KPNO Visitor Program), NOAO, AURA, NSF. 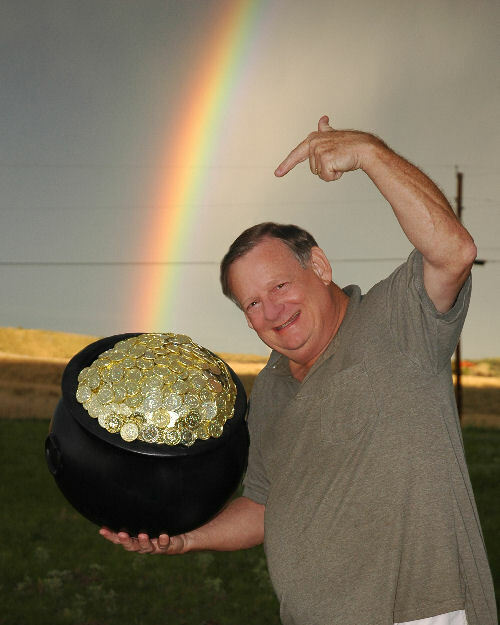 NASA Official: Jay Norris. A service of: LHEA at NASA / GSFC & Michigan Tech. U. Unless otherwise stated, all images are the sole copyright © property of Loyd Overcash and may not be reproduced or copied in any manner from herein without prior written permission of the owner, Loyd Overcash. The images used on the above page(s) are for the sole purpose of information and display at A Universe in Time website and have been used with the kind permission of Loyd Overcash.